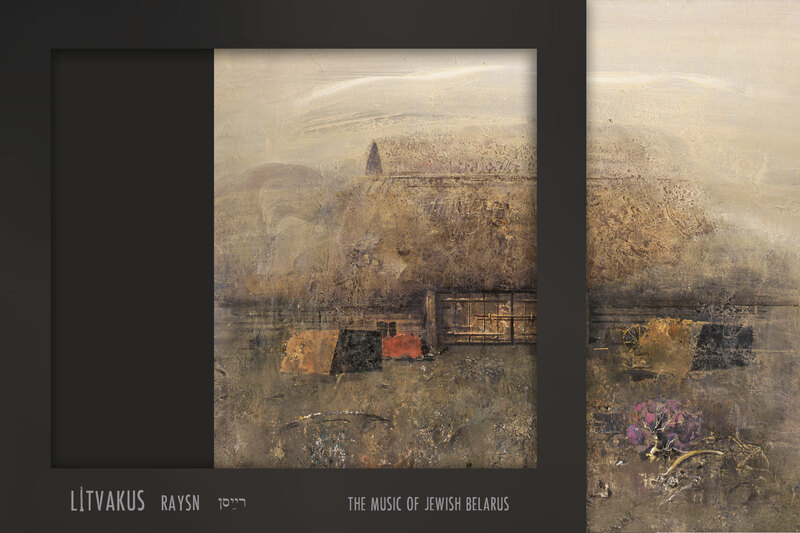 Litvakus at The New School present: The Lost Jewish Music of Belarus, rediscovered by Dr. Dmitri Zisl Slepovitch. Theresa Lang Community and Student Center, Arnhold Hall; 55 West 13th St, Room I202, New York, NY 10011. Admission free. 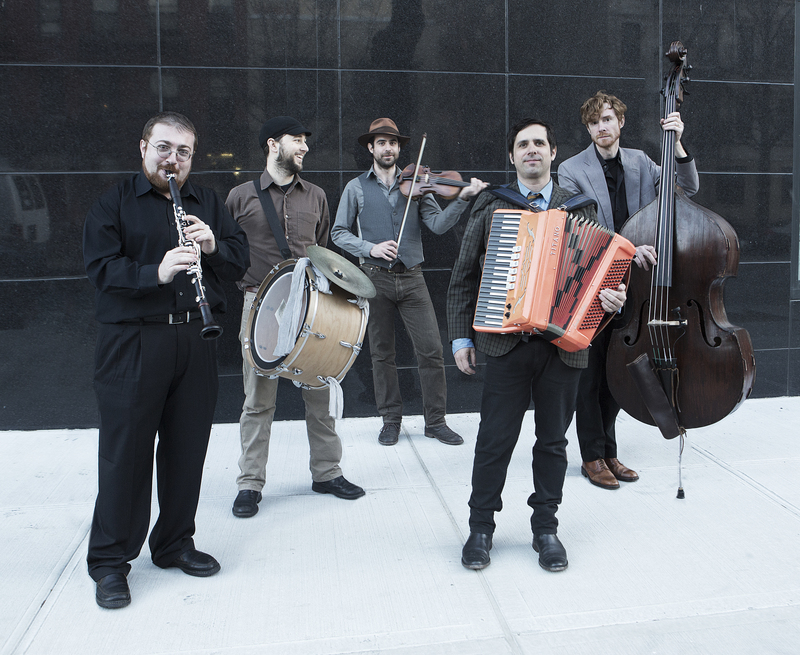 Litvakus to appear again in New York Klezmer Series, now at Jalopy in Brooklyn! 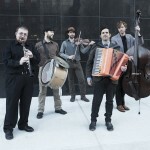 8:30pm concert by Litvakus, followed by jam session. Litvakus will walk you down the streets of the Lower East Side right into the ESS sanctuary, and will accompany a klezmer dance class. 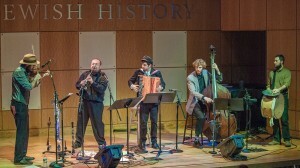 Litvakus performing at City Winery's celebrated series, Klezmer Brunch, as part of the 2016 Kulturfest, the International Yiddish Culture Festival in New York City. Tickets available soon! 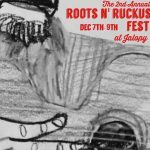 Litvakus returns to Jalopy's Roots-n-Ruckus series! – with Craig Judelman reuniting with the band for this show. 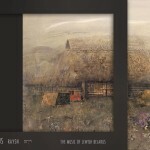 Jewish Music in Eastern Europe: Zisl Slepovitch in lecture (4pm) and concert (7pm) with Litvakus. Admittance: free. 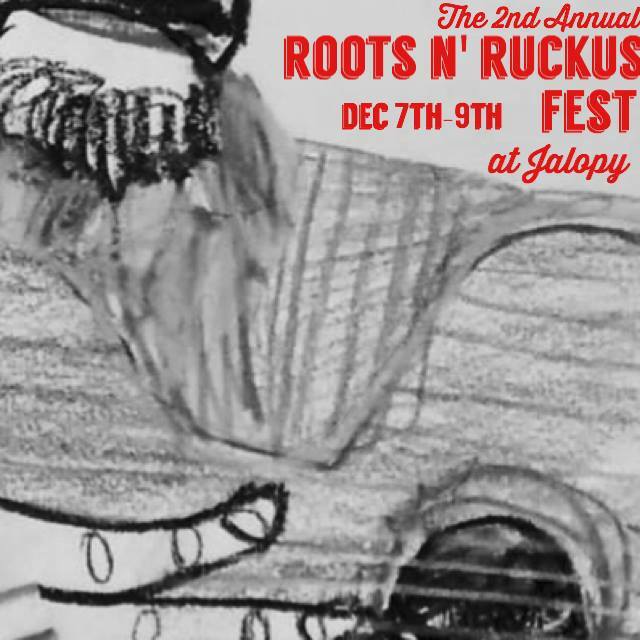 Litvakus in Roots n' Ruckus Festival, Dec. 7—9. Check out Jalopy web-site for more info.